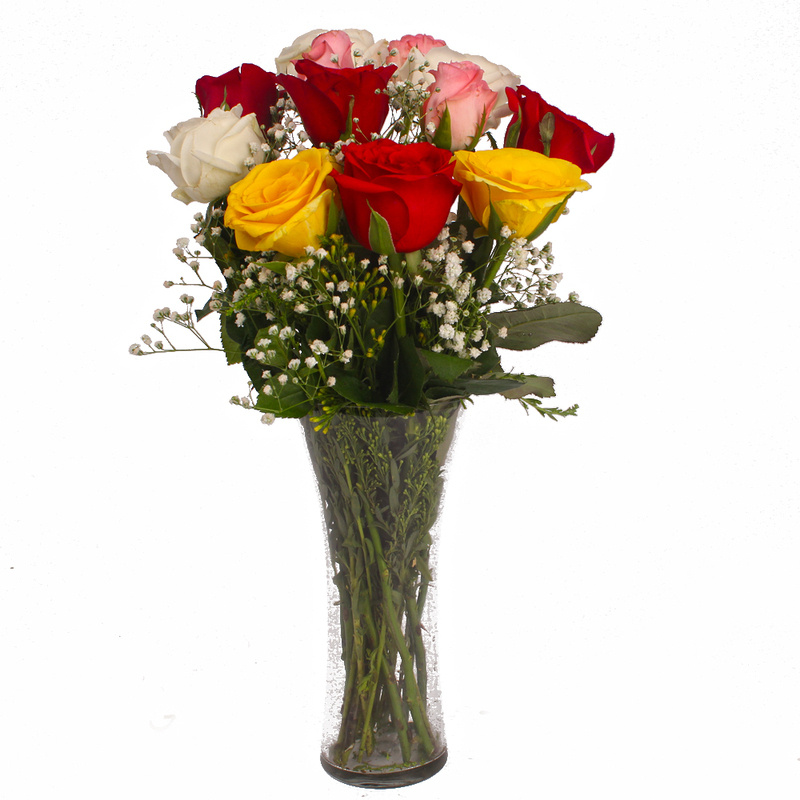 Product Consist :Glass Vase of 12 Multi Color Roses with green fillers. 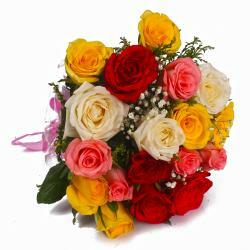 This is a breath taking arranged of dozen mix roses that are beautifully arranged in a glass vase. 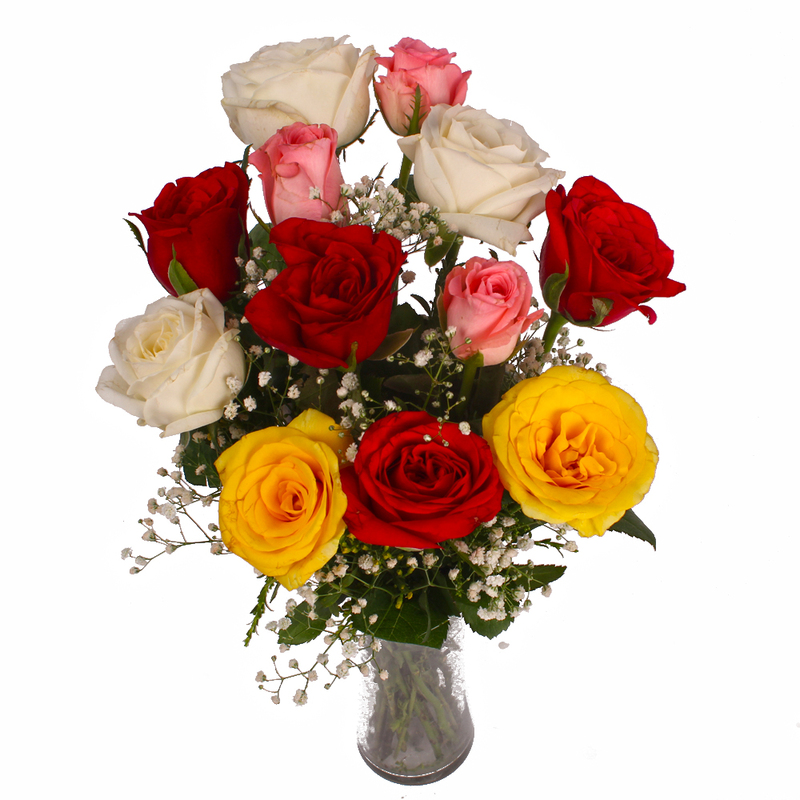 These angelic colored roses arranged is perfect to make your loved ones feel special on special events like Birthday, Anniversary, New Born, Janmashtami, Grandparents Day, Valentines Day and so on. 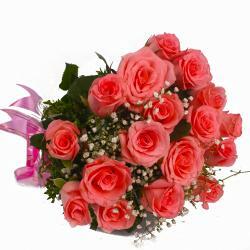 So go ahead and make it a memorable event for your loved ones by ordering this awesome gift. 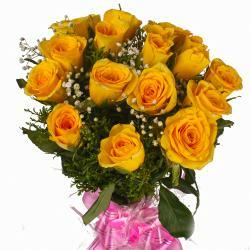 It will surely show them how special they are for you. 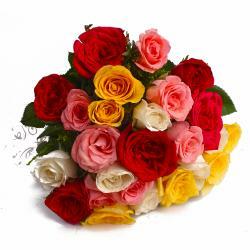 Product contains: Glass Vase of Dozen Multi Color Roses with green fillers.